Easy Rewrites with Ruby and Science! Ruby makes it easy to prototype a new data model or codepath in your application and get it into production quickly to test it out. At GitHub, we've built on top of this concept with our open source dat-science gem, which helps measure and validate two codepaths at runtime. 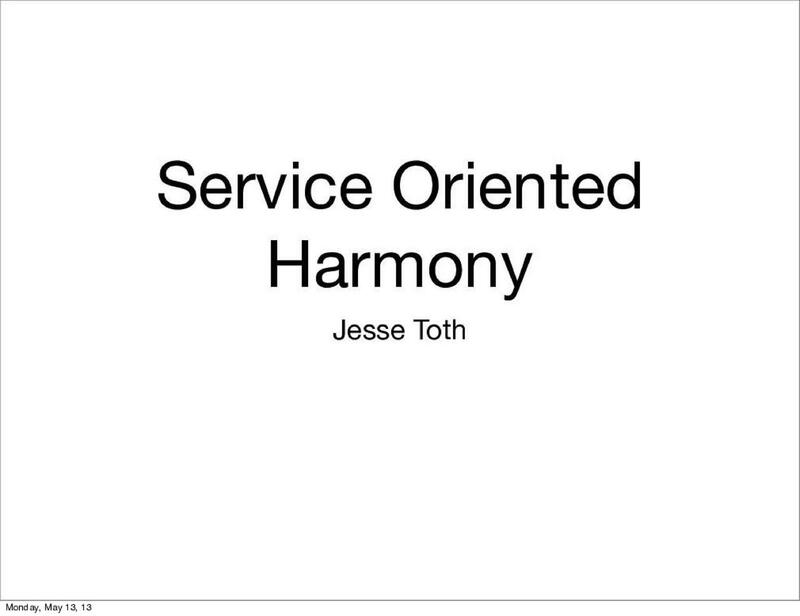 This talk will cover how we used this gem and its companion analysis gem to undertake (and complete!) a large-scale rewrite of a critical piece of our Rails app -- the permissions model -- live, side-by-side, and in production. 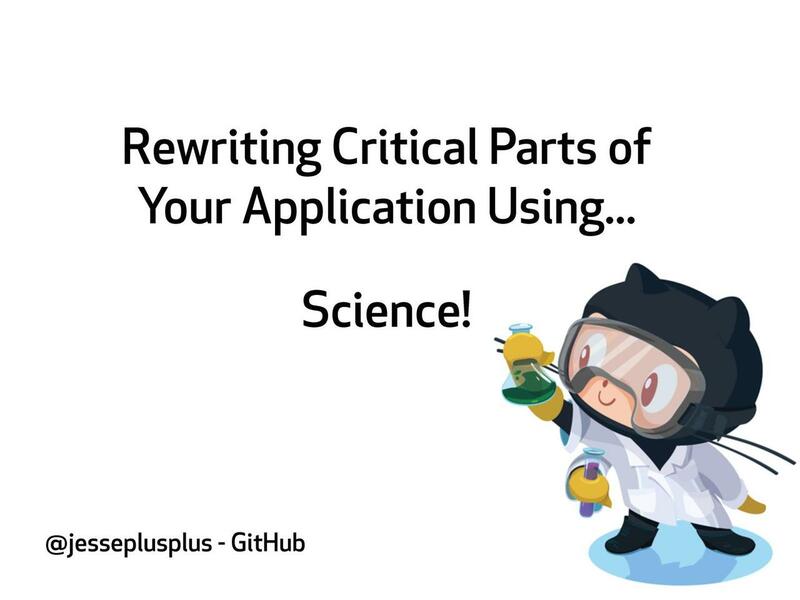 Rewriting Critical Parts of Your Application Using... Science!